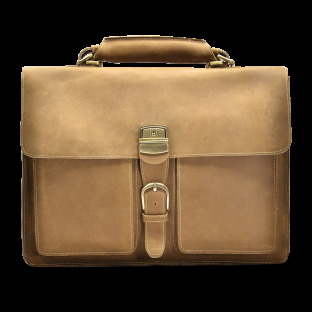 Our Harvey Briefcase, handcrafted with top grain leather, is a handsome yet functional briefcase that can complement anyone’s effortless style. 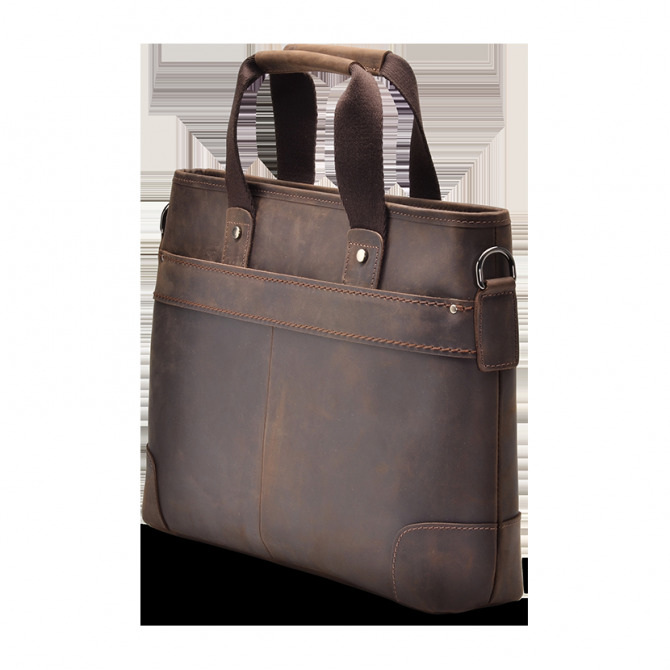 With extra set of pockets and a laptop sleeve, it offers easy organization and eye-catching design. 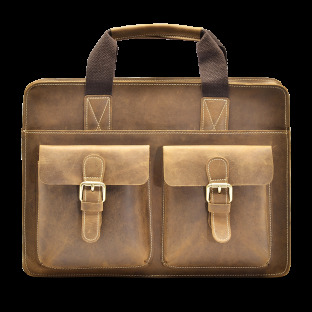 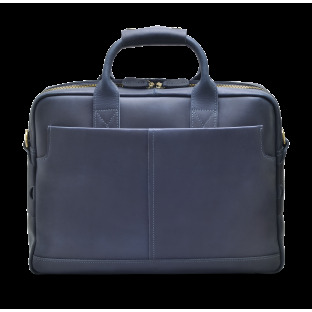 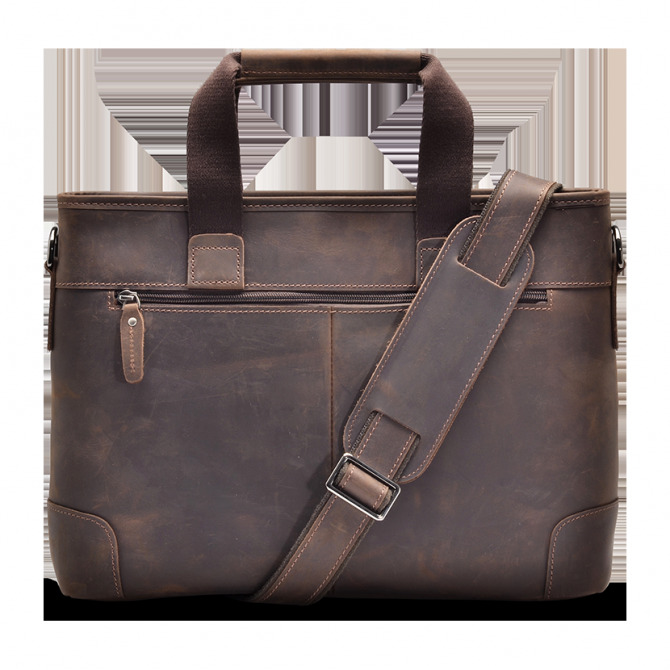 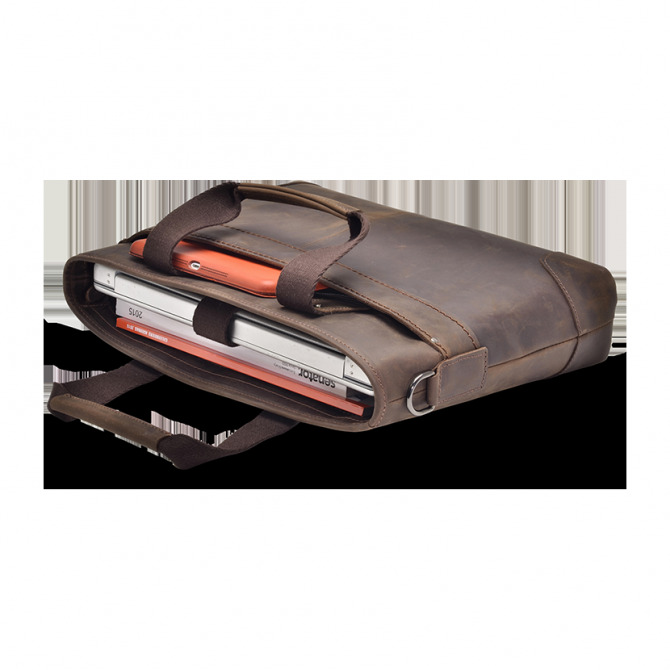 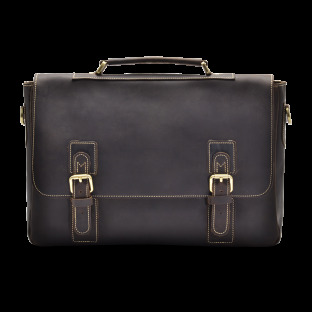 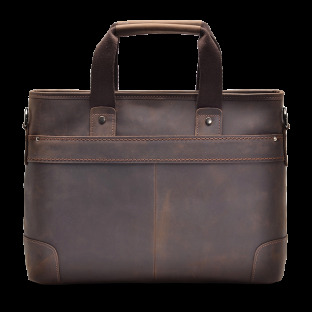 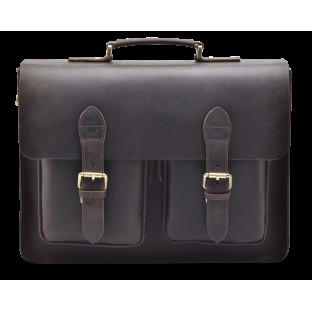 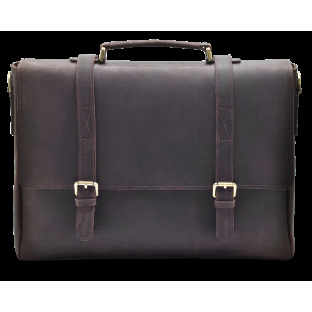 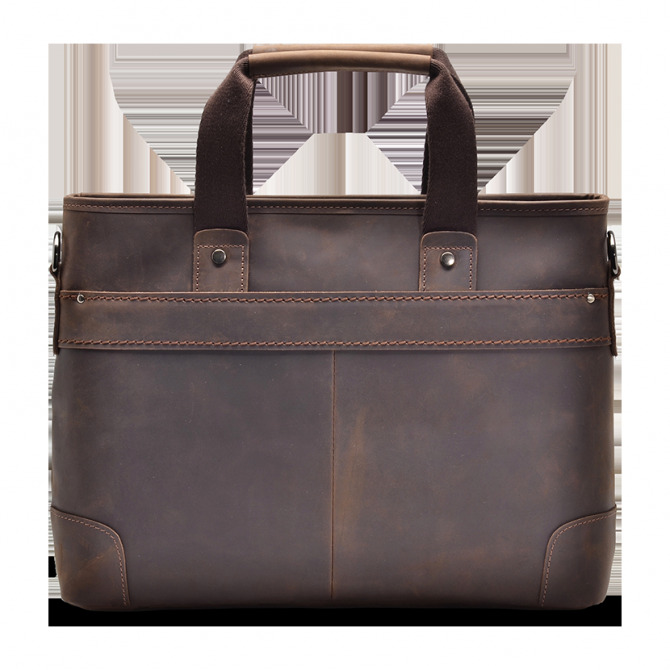 The briefcase features a leather strap that gives extra support across the shoulder.